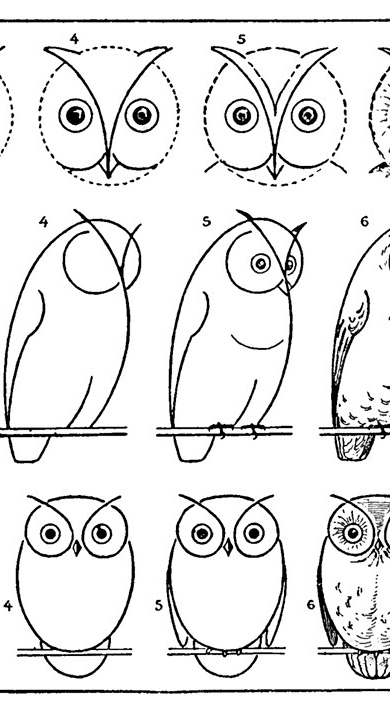 I’ve included a full size printable that shows how to Draw 3 different Types of Owls. 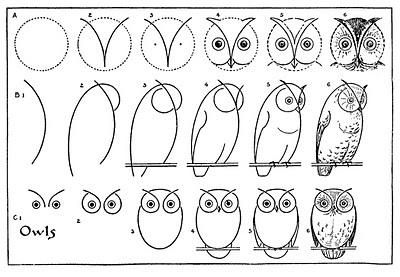 Including just the head of an Owl, a long body Owl and a smaller little Owlet! The lesson starts with some very simple shapes and the steps progress until it gets to the finished drawing, that is complete with textured feathers and lots of details. I also, like the previous versions though, that are more like a simple cartoon type image or Doodle. I just love the eyes on these little guys, so expressive! A fun one for the kids or anyone else that likes to Doodle or draw, adults included!! You might also like some of the other How to Draw Lessons in this series. You can find the How to Draw Birds HERE, How to Draw Dogs HERE, How to Draw Frogs HERE,and How to Draw Squirrels. Now go ahead and grab a pen or pencil, and some paper and get doodling! You could even color these in when you’re done, with some markers or colored pencils. 5 Clover Shamrock Images! Owl in Woods Junk Journal – Design Team Kelly Boler Adorable Retro Owl and Moon Image! « Lovely Vintage Floral Label with Holly Image! I’ve always loved owls and these are absolutely adorable! I can’t wait to use these for something. These are fun. I remember many hours spent learning to draw animals when I was young! OOOOH I love it ! It’s excellent ! Thanks for sharing! 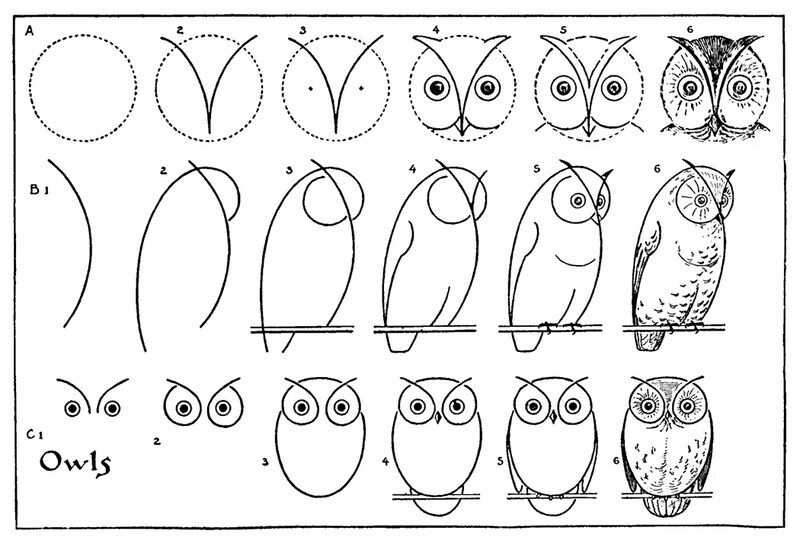 I love the How To’s of Drawing an Owl Graphic. Love the owls.I will print them out and use them for an art project with my 3yr old granddaughter. 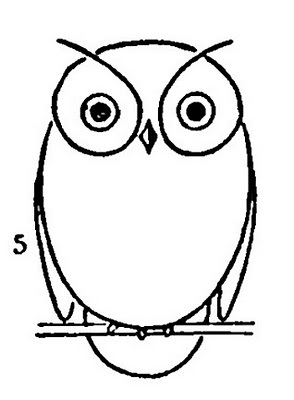 Love the “how to draw” images!! So much fun…..for us adults who love to draw but are challenged! Let’s have more of those! Karen: I read the tab about copyright and I have one question. I have been thinking about doing Christian t-shirts. 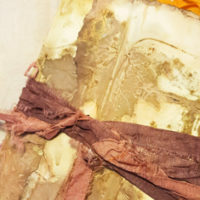 When I look at your website my creative part starts popping. I just want to make sure if I use any of your graphics on t-shirts if there will be any legal problems. I’m assuming from your copy right tabs there won’t be, but just wanted to double check. You have a really great blog! I’m adding you to my blog here on blogspot.com. Thanks!! These owls are great! What a great printable. Thank you. I’m so obsessed with Owls especially the vintage variety! I’ll be drawing along with mother. I am loving these “how to draw” sheets!!!! Thank you!!! I am not able to access and print these adorable drawing pages. Could you give me permission? Thanks!